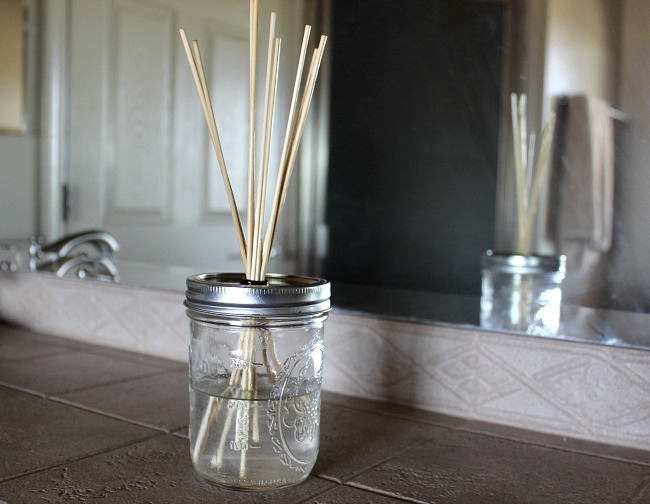 Bring the outdoors in with this simple DIY reed diffuser. 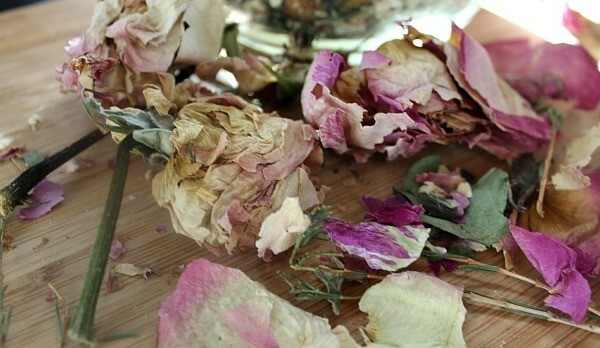 Repurpose a glass mason jar, choose your favorite essential oil, and let the natural scent emanate throughout your office, living room, or bathroom! 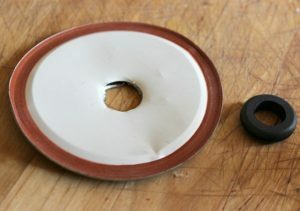 * You can make your own hole by drilling into the lid, smoothing off the edges with a sharp knife, and adding the appropriate size rubber grommet. Another option is an arch punch. Hammer the arch punch into the lid and smooth out the edges, then add the rubber grommet. Find a 1 inch arch punch here. 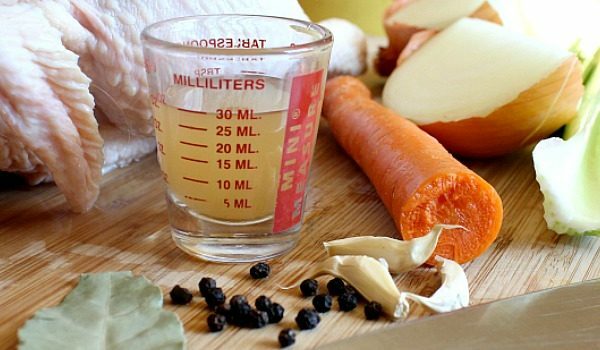 Pour 4 ounces carrier oil into the mason jar. Add 45-60 drops of selected essential oil(s). I love citrus, but other options include pine, clove, lavender, or rose geranium. Stir in 1 teaspoon of vodka. The alcohol helps the oils wick up the stick. Flip the skewers so that the dipped end is up. When you notice the scent starting to fade, flip the skewers again. For more DIY ideas, see Five DIY Household Hacks. I’m trying to create this diffuser with fractionated coconut oil, but it doesn’t work. The scent isn’t able to get up into the air. I think, the coconut oil us too thick. But i don’t want to use any other oil because of the colour. I have also tried several skewers…. do you have any idea, why it doesn’t work in my case?